Using a china tab is great fun but if you had forgotten the pattern lock of your tab, we will help you in breaking the pattern lock. China tablet is different from other tablet as it cannot be reset by hard reset method . Here we will describe the tool which will help you in breaking the pattern lock of your Chinese tab. 1. 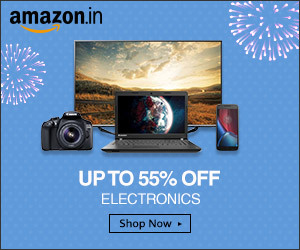 First of all you have to connect your tablet to your PC through USB. 2. 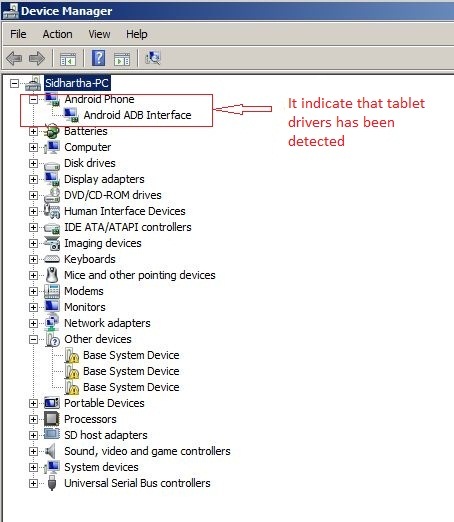 Then install the drivers for the tab. See the method here. 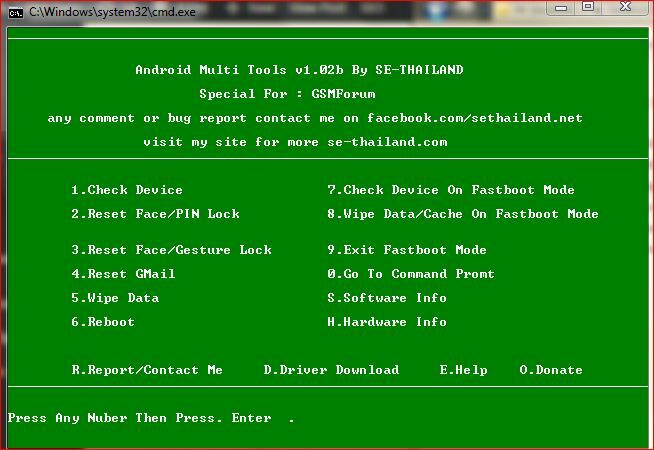 3- Or you can directly install Minimal ADB & Fastboot tool which is bundled with Android Multi tool. 4- For Confirmation of Installation of Driver, Right Click On My Computer and Open Manage. 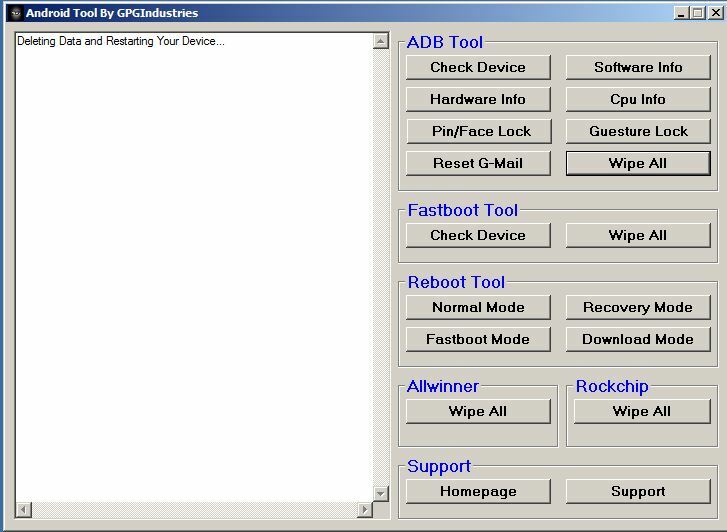 5- Click on Device Manager and check port Under Android. 4. Now back to the tablet, it will restart and it will take some more time in starting than usual. Note: If the USB debugging is off then in that case Android re-installation is the only solution.